A Lagos school driver Abiodun Matthew has been arrested by the Lagos State Police Command for the alleged molestation of a four-year-old pupil of the University of Lagos Women Society Nursery and Primary School, Akoka, Lagos. 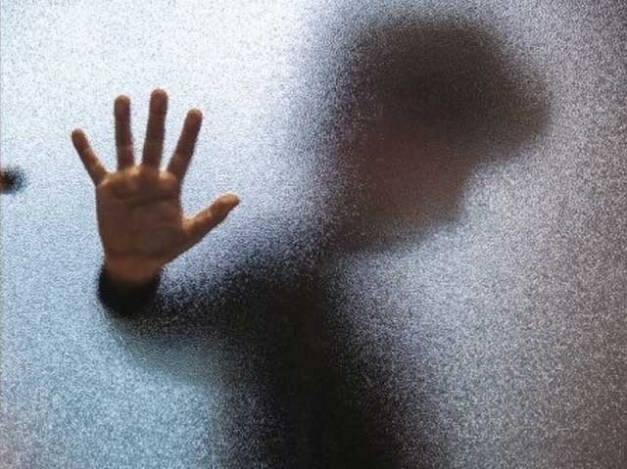 According to PUNCH Metro, the victim was allegedly molested on the school premises by the driver. Matthew, according to reports, usually pick two other pupils at the school after closing hours per their parents’ instruction. The driver, in no time, became close to a teacher at the school, identified as Charity Madumere and she would sometimes leave the pupils in the care of the driver. During one of such period, the driver was alleged to have molested the kindergarten pupil. The victim’s father, Ade, a lecturer at UNILAG, said he noticed how close the driver is to the teacher and complained to the school authorities. “Obviously, this guy had been hanging out in the class for a long time, but I noticed recently and I felt that it was dangerous. I complained through the communications book, which serves as a link between the parents and the school. I expressed concern about having a man in the midst of innocent children. “On Sunday, March 24, 2019, she told her elder sister, who is six-year-old, that she experienced pain when she urinated. The sister told me and I asked her if anybody had touched her in her private parts, but she did not tell me anything. PUNCH Metro reports that the driver, the class teacher, the assistant class teacher and the supervisor were arrested and detained at the Sabo Police Station. They were however released on bail later. “After the incident, the board of the school, led by the President, came to my office to commiserate with me and announce that the services of the class teacher were no longer needed, only for me to see her in class on Monday. The suspects were re-arrested on the directive of the Lagos State Commissioner of Police, Zubairu Mu’azu. The state Police Public Relations Officer, DSP Bala Elkana, commenting on the sad incident said the CP had directed that the case be transferred to the Gender Unit of the command for further investigation.